When you sign up for an Blue Cash Everyday® Card from American Express, you can earn a $150 statement credit after you spend $1,000 in purchases on your new Card within the first 3 months from account opening. If you’re looking for a card that rewards you for frequent purchases on groceries, gas, and shopping, this card may be ideal for you! 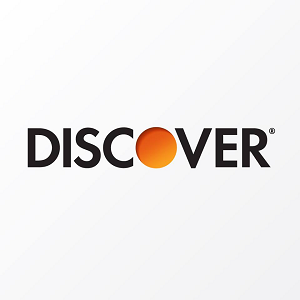 With this card, you’ll earn 3% cash back at U.S. supermarkets and 2% cash back at U.S. gas stations and at select U.S. department stores, 1% back on other purchases. On top of these highlighted features, this card has NO ANNUAL FEE and an introductory APR of 0% on purchases and balance transfers for 15 months(variable rate after). 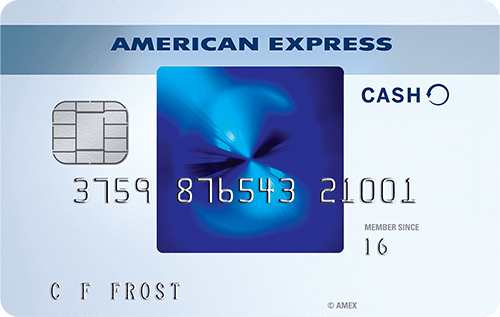 Continue reading for more great benefits of the American Express Blue Cash Everyday card. 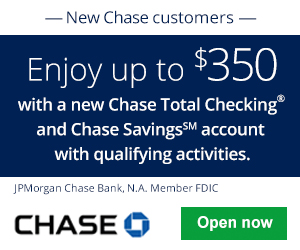 With the Blue Cash Everyday® Card from American Express, earn a welcome offer of $150 after spending $1,000 in purchases within the first 3 months of account opening. Additionally, earn 3% at U.S. supermarkets on up to $6,000 per year in purchases (then 1%), 2% cash back on gas and selected department stores, and 1% back on other purchases. This card may appeal to families who often buy their own groceries, frequently refuel their cars, and are regularly at department stores for clothes, shoes, and houseware. It has no annual fee and there’s no limit on the cash back rewards you can earn. 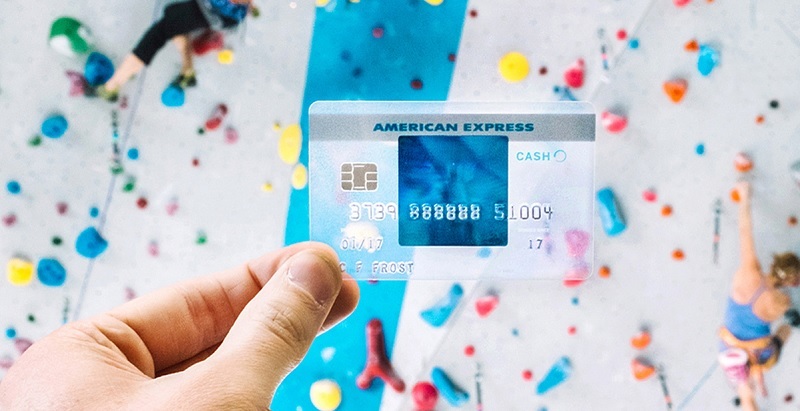 The American Express Blue Cash Everyday card gives you an introductory APR of 0% for 15 months on purchases and balance transfers, then a variable rate will apply thereafter. The balance transfer fee is 3% of the amount transferred, $5 minimum. There may be better cards out there that offer a longer 0% APR intro term, but it all comes down to what card suits your needs and spending habits. Provide feedback in the comment section below by telling us your thoughts and experience with this card. Make sure to visit BankDealGuy to explore more credit card bonuses or more of the Best American Express Credit Card Promotions!